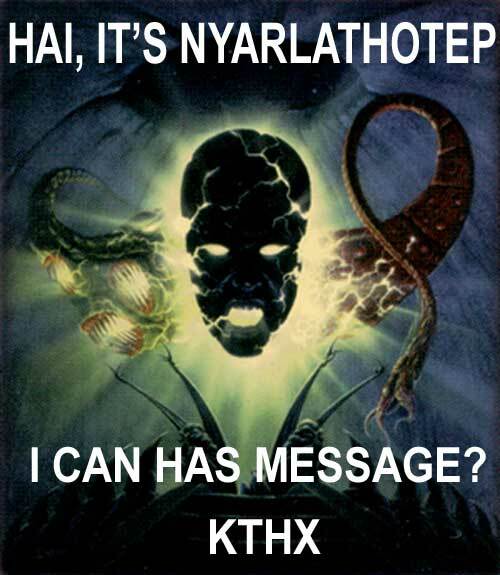 u know who i think nyarlathotep really is? While I disagree with your spelling/capitalization, I agree with your point. It makes perfect sense.